It’s arrived!!! The Doppenberg’s have launched a brand new “official” website. Visit now to find out everything you need to know about who we are and what we are doing…. and how we can’t do it without you! I will be continuing my blog here… this place provides me with an outlet to write and share my emotions and feelings of what I am doing… and how I am feeling…. and the website will be there so you can personally get involved and keep up to date on how projects are progressing…. how the kids are doing etc etc! 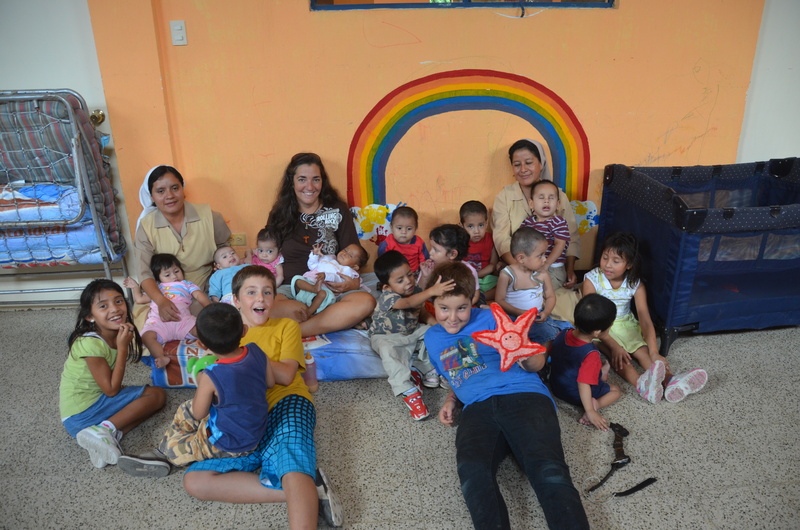 It’s also the place where you can set up partnerships in projects… plan trips and set up child or Hermana sponsorship! Thanks for all your love and support…. God Bless! Posted on June 22, 2012, in Guatemala Missionary, Uncategorized and tagged celebrate life, friends, grief, Guatemala, Hope, Malnutrition, mission, Missionary, Volunteers, World Impact, Youth. Bookmark the permalink. Leave a comment.